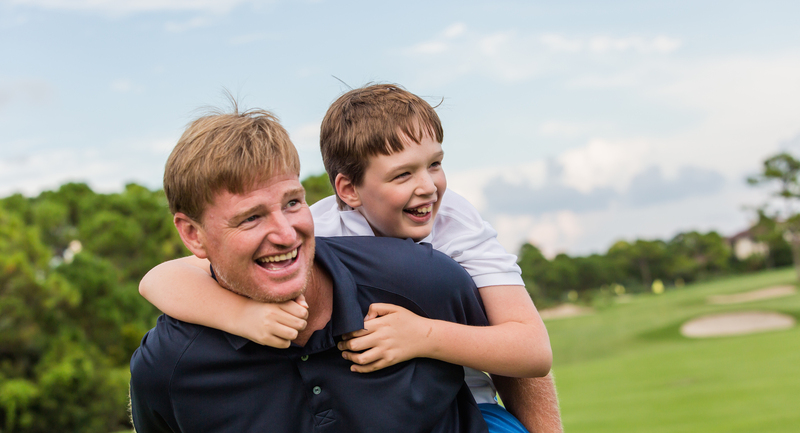 Registration is open for the ninth annual Els for Autism Golf Challenge, one of the largest international charity-driven amateur golf tournaments in history. The Golf Challenge is an event series held between April and October at some of North America’s finest golf courses. Winners and top fundraisers qualify for the Grand Finale at The Breakers in Palm Beach, Florida, on October 13-14. This two-day extravaganza of golf and entertainment is hosted by Ernie and Liezl Els, and the Golf Challenge’s family of sponsors. Guests will enjoy a welcome party and awards ceremony, tournament golf and a fabulous gala celebration. All teams have until 3pm EST on September 18 to qualify for the Grand Finale by raising $15,000. Low net teams will have until this date and time to raise $7,500 to become eligible to attend the Grand Finale. All teams that raise $30,000 or more will gain access to the Golf Challenge’s ‘VIP Golden Circle Club’ qualifying them for a range of unique privileges including an extra night of hotel accommodation and access to an exclusive VIP Reception with Liezl and Ernie Els. Since its inaugural 2011 series, The Golf Challenge has grown every year and has raised over $21.5 million. The series has also helped raise awareness of ASD, that now affects a staggering 1 in 68 children, and 1 in 42 boys in the U.S.
For more information on The Golf Challenge and to register, visit: www.e4aGolf.com.